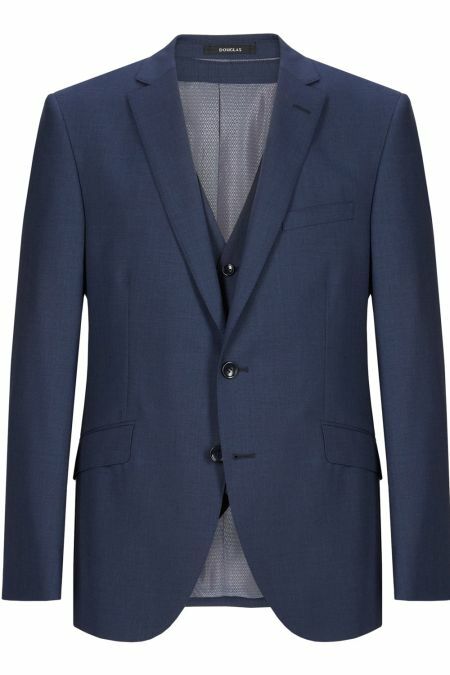 Zeus Jacket part of the Concept Collection. 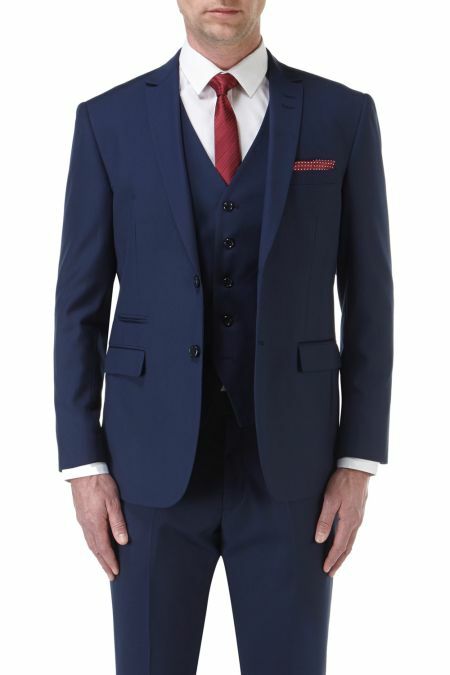 This Scott Single Breasted Suit Jacket is part one of a smart and trendy looking business Suit. 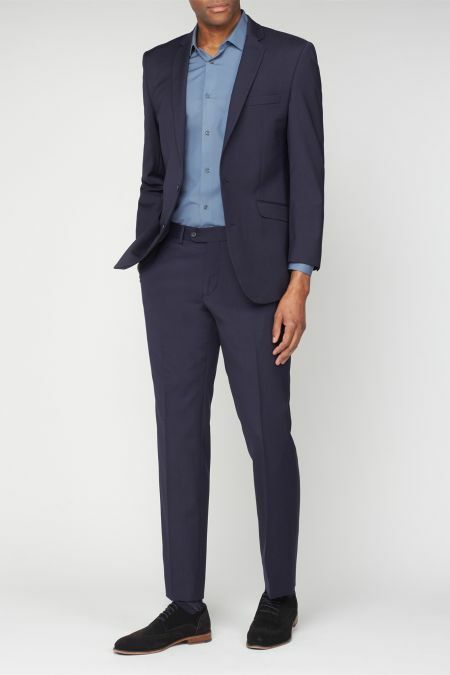 Brook Taverner Langham Performance Suit Tailored from a superfine but incredibly strong polyester/wool/lycra blend fabric. 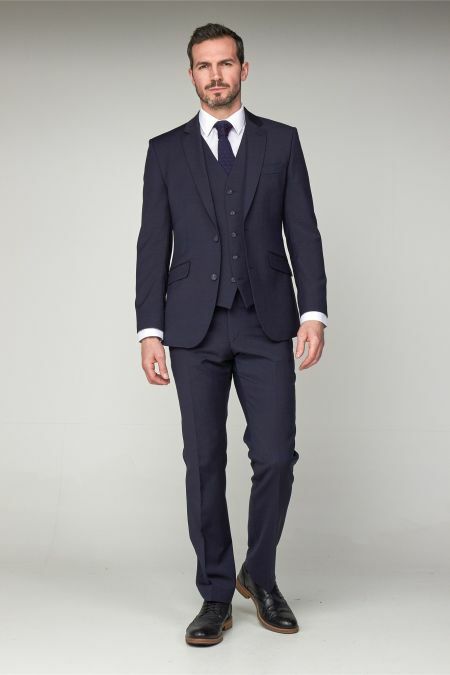 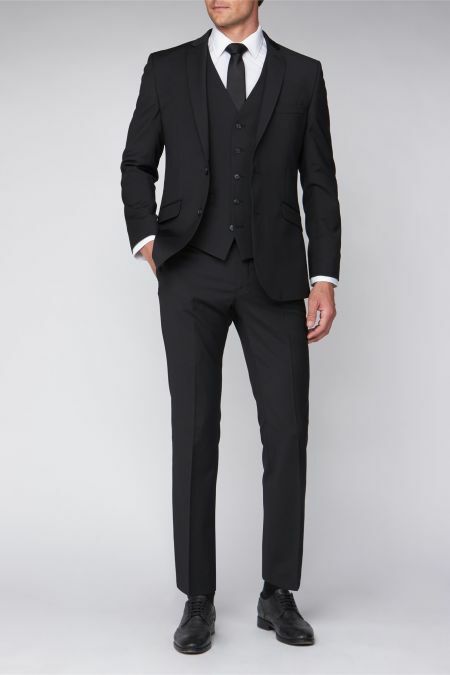 Tailored fit Suit jacket in Washable wool lycra mix. 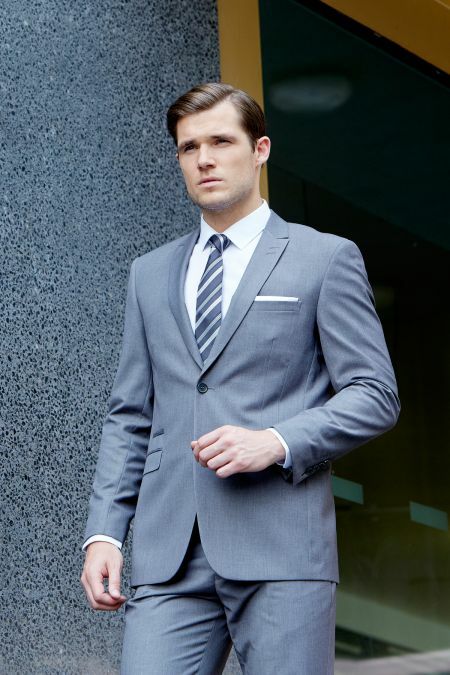 Europe’s finest washable clothing! 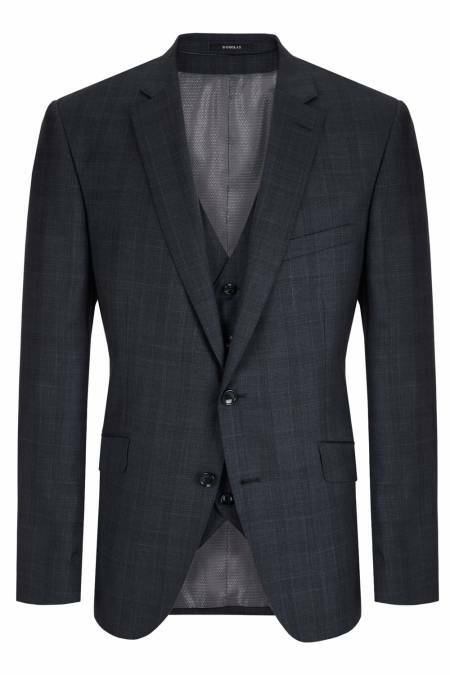 Fashion Tailored Fit Giglio Suit Jacket by Brook Taverner. A more fitted suit jacket. 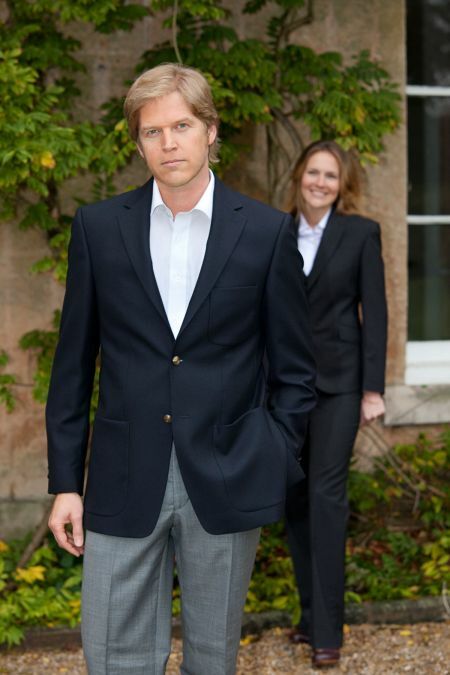 Aldwych Tailored Fit Single Breasted Jacket from the Brook Taverner Performance Collection. 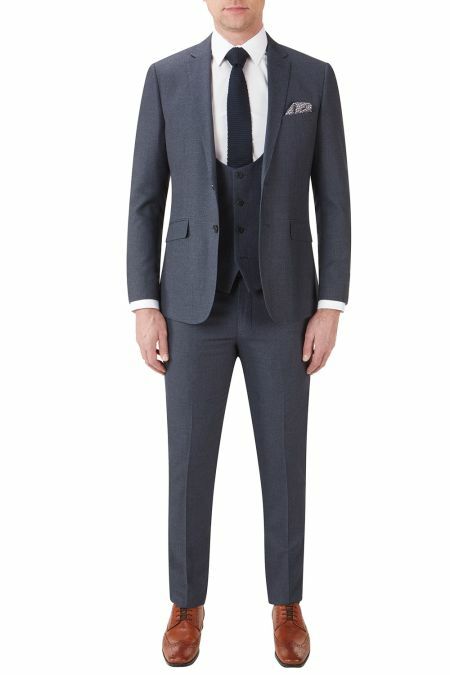 Perfect for work or day to day occasions. 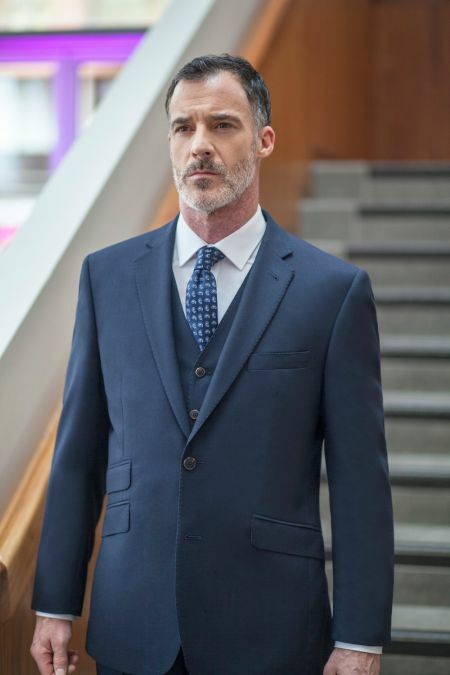 Europe’s finest washable clothing! 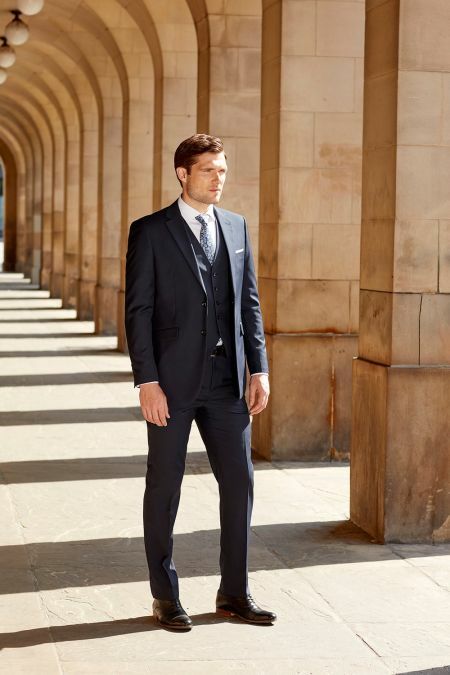 Tailored from the finest wool with Lycra fabric available from any clothing supplier. 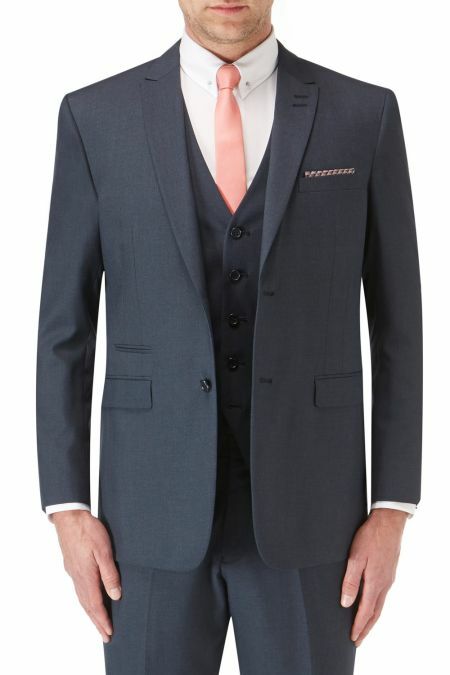 Stunning Charcoal Sharkskin Single Breasted 2 button suit jacket by Scott in a modern Tailored Fit Style. 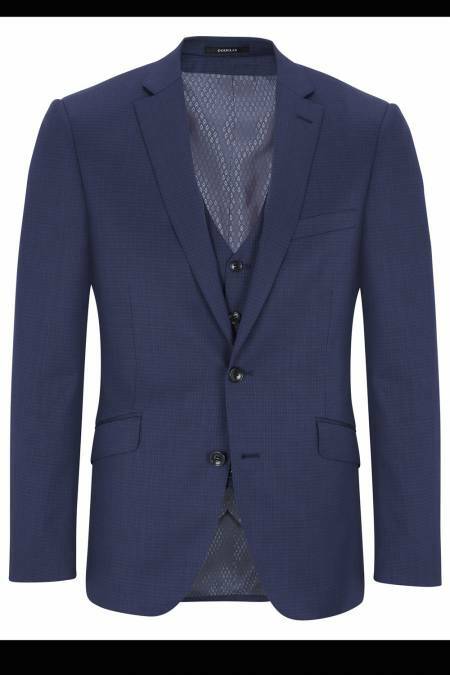 This is a fantastic Suit Jacket for everyday wear or special occasions, made in a stunning blue birdseye. 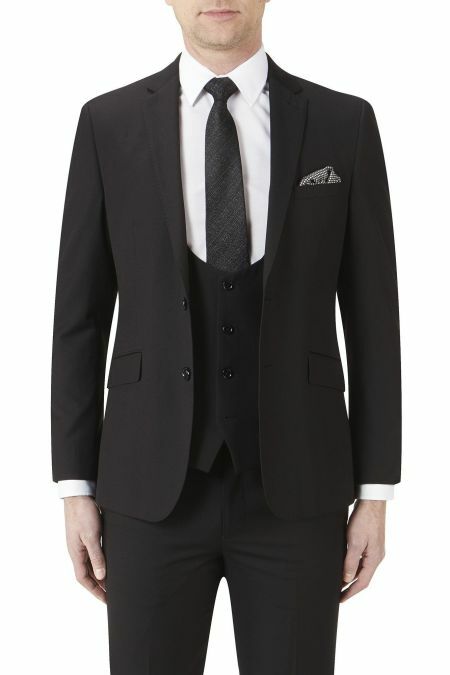 The Label Esteem 2 button suit jacket. 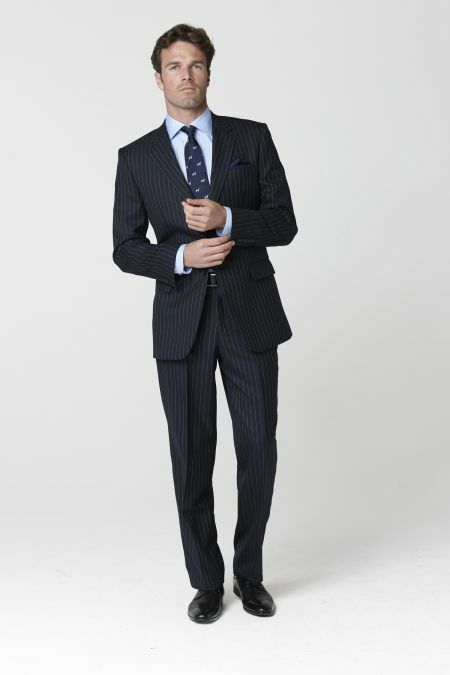 The Brook Taverner Top of the range classic fit Pinstripe Suit. 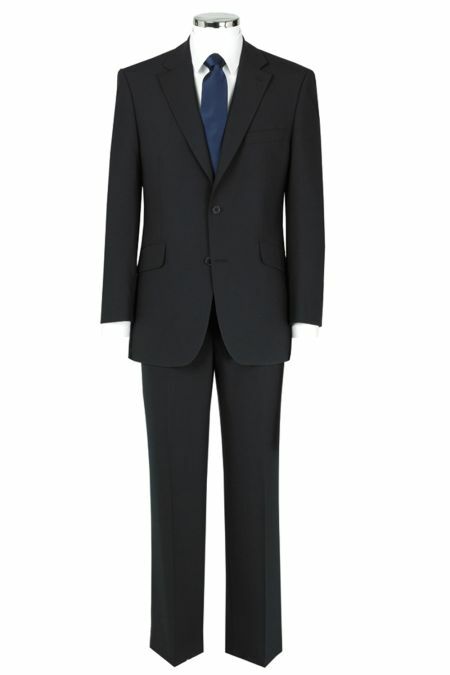 Made with Super 110's Merino Wool.